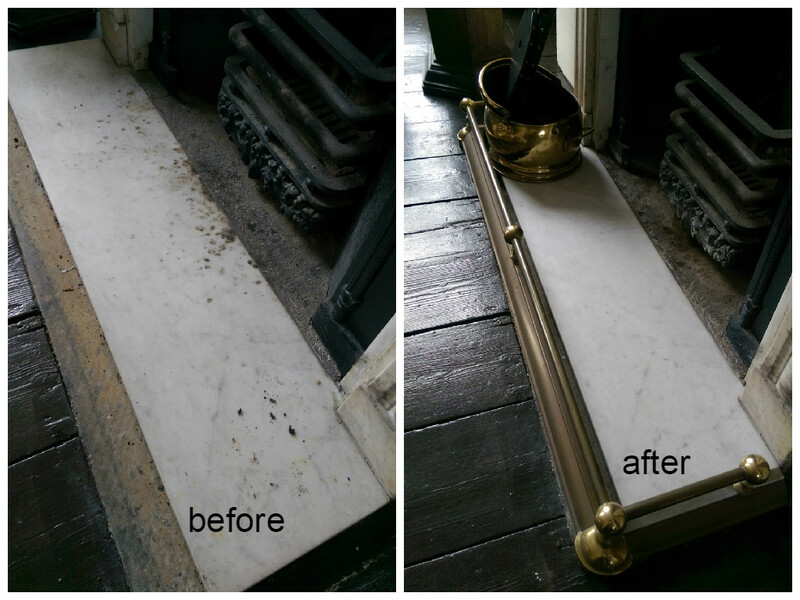 Another marble polishing job in central London. This beautiful piece of marble had burned marks and scratches that needed to disappear. However sometimes burned marks can make it even more interesting depends how they look after polishing, but if you don’t need them just let us know. Damage repair specialists will make it look like brand new.